"With the power of social media, a reasonable price, a superb presentation and his integrity, he was able to sell our property in less than one day. We couldn't have asked for a better agent than "ISHTIAQ AHMED". 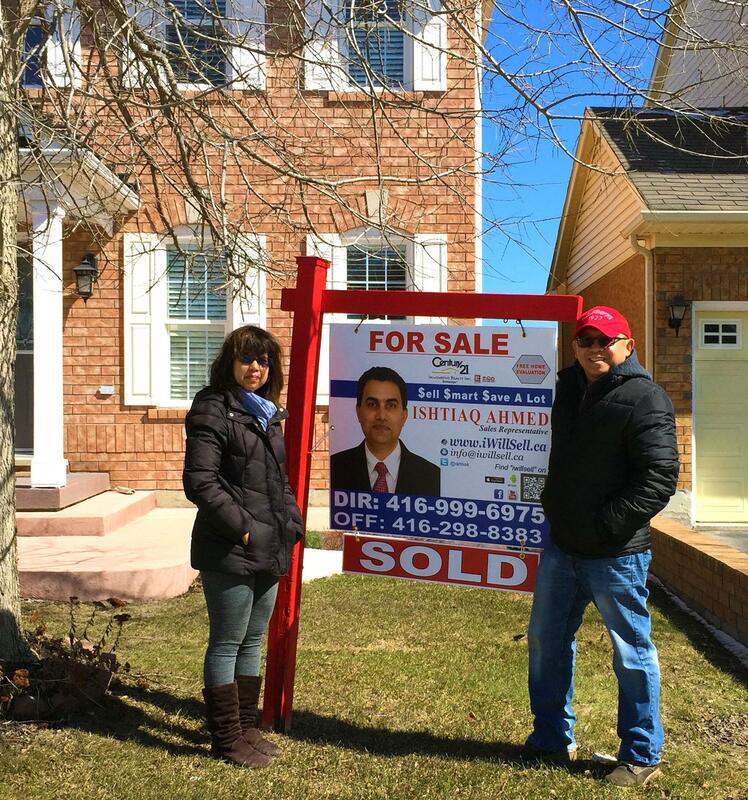 "When we were thinking of moving from Brampton to Markham in 2010, we were unsure of the area. Ishtiaq, our realtor took the time in sending us so many listings of houses that are for sale in Markham. He is very patient and finally help us find our perfect home. He also did an excellent job in getting our home sold at 99% asking price. He negotiated in our best interest and we were able to close in a timely manner and move on from one home to another without having to incurred any unnecessary expenses. 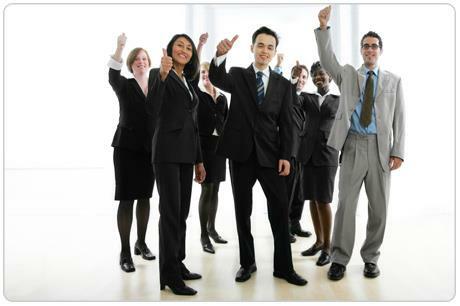 We would strongly recommend him to anyone who needed such excellent service" ----Mr & Mrs Clement Teh, Markham. "I met Ishtiaq about 6 years ago through a mutual friend. Ishtiaq, I wanted to send you this note to thank you and acknowledge your hard work and your due diligence!Your ability to assist my family to sell our home in record time. Not only did you sell it in record time, but you also set a new street sales record for days to sell as well as price in the area of Meadowvale Village in Mississauga. The Alcos family entrusted you with the sale and purchase of 2 homes over the past 6 years and each time you have continued to amaze us with your sales performance and real estate expertise. From experience every home seller and buyer wants that peace of mind when selling one of their most important possessions and each time we have asked you to assist us you have continued to amaze us with outstanding results. Our last two homes both sold the first day they were listed on the MLS, and, in both cases we received multiple offers. Our selling price exceeded our expectations and was a very pleasant surprise.